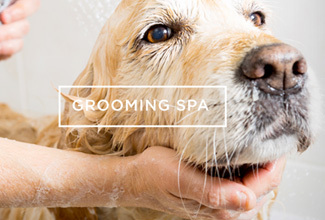 Our Dog Prices are inclusive of everything your dog needs to make their stay as enjoyable as possible. 9.00am – 9.30am the next day. 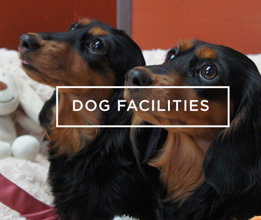 We have 3 different kennels available and these will be allocated on an individual basis according to your dogs needs. Inclusive of arrival day regardless of time, as your kennel is available from 9am for your dogs sole use. At the Rhyddings a ” kennel day” is from 9am on the day of arrival (Although what time you arrive is up to you as long as its in our opening hours) to pick up between 9.00 and 9.30am the next day. On the day of departure if you collect between 9.00am and 9.30am you will not be charged for the departure day. Only applies to dogs that have pre booked a pick up first thing. Otherwise a full days fee will be charged. We are open from 8.30am for Day care only. We also stock Forthglade wet trays if your dog likes a little something added or only eats wet food. We also feed the B.A.R.F. /raw diet. 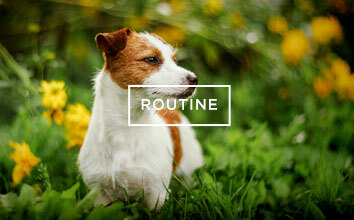 Stocking Just Natural, Natures Menu, Natural Instinct & Nutriment which are complete raw diets for dogs. You are also welcome to bring your pets own regular food if you wish. Although no discount will be given. Included as standard in our fee`s your dog will receive four exercise sessions per day either a walk or play sessions, which are supervised on a 1 2 1 basis by our experienced staff. Healthy Natural Treats, love and attention. Lots of cuddles. 5 Star Pet Plan Insurance. Beds and Bedding. ( A charge of £5.00 per Blanket and £15.00 per Plastic bed will be added to your bill if your dog chews them) Please disclose if you dog may be a chewer as we can provide suitable bedding for them. 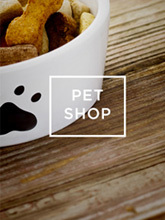 Interactive feeding bowls, Kongs and Kong wobblers are used to keep your dog entertained, while they eat. Prescribed veterinary medication is charged at £3.00 per day. Proof of Core Vaccinations must been seen before admittance. Titer or up to date Vaccination card.